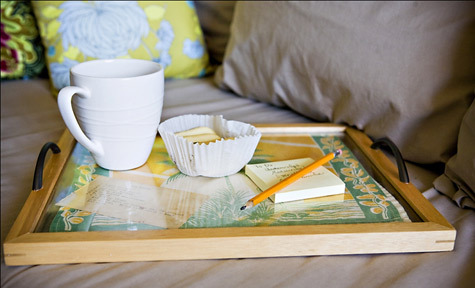 The timeless preppy trend has not only found its way into our wardrobes but it is also a timeless trend for home decor. 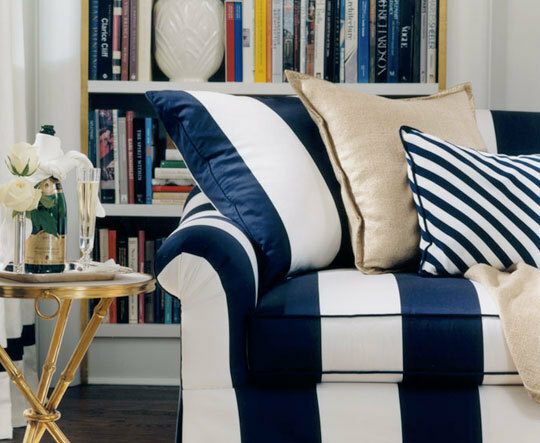 Using nautical themes, plaid, bold stripes, pinks, greens, blues, corals and reds and a couple of monogrammed or toile pillows and you may find yourself on the way to some northern preppy decor. 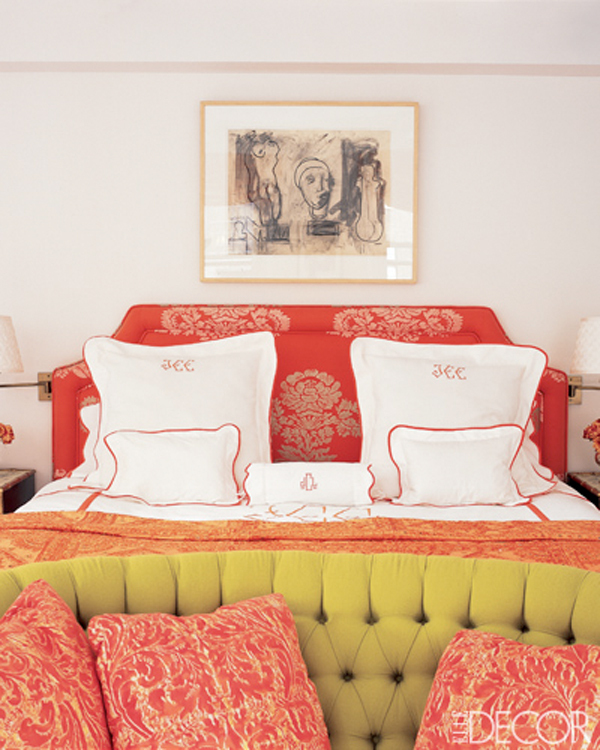 1 comment on "That's So Preppy-- Decor"